Read this before making the investment. 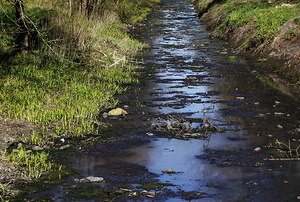 Sometimes too much water is not a good thing, especially when it's overrunning your yard. 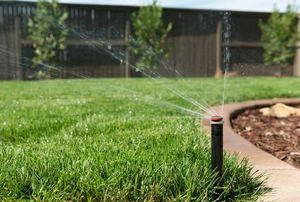 Enjoy the convenience and other advantages of a timed irrigation system in your yard. This is an easy project benefiting the environment, your flowers, and your pocketbook! 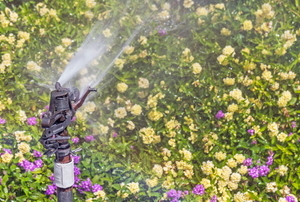 Here are some easy tips for troubleshooting the highs and lows of oscillating sprinklers. 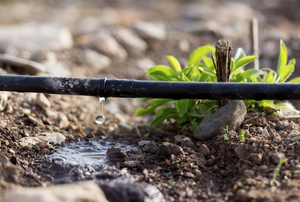 Drip irrigation systems are also known as trickle irrigation. 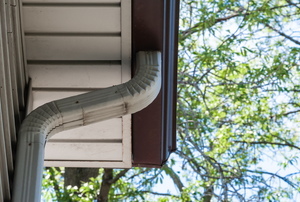 Protecting your investment is always a good idea and rain gutters are great way to protect your mobile home from water damage. 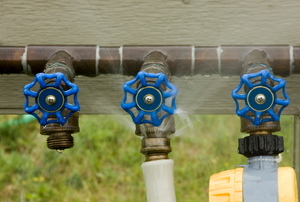 Many problems that may arise up with your retractable hose reel can be easily repaired. 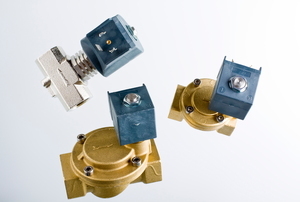 If you're having problems with a timed water system, test your solenoid valve to find out if it's the source. 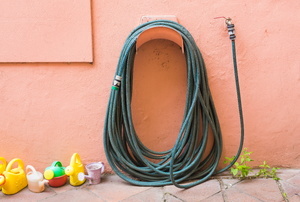 Keep your hose bib from freezing during the winter, so that it's ready to go in the summer. 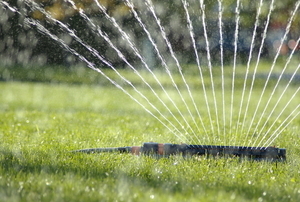 Pop-up drains will keep your lawn from flooding, so read these instructions to install them. A simple instrument can sometimes be the best. 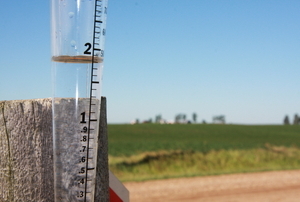 Learn what a rain gauge can do for you. Some problems with an impact sprinkler head are smaller than they seem. 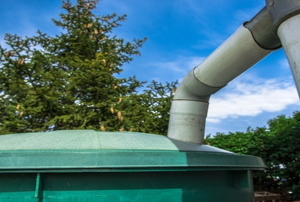 When yours isn’t working, try some of these DIY solutions. 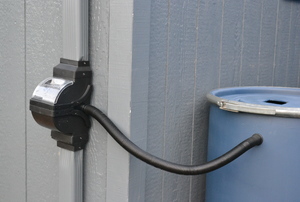 Follow these steps to seal a leaking hose reel. 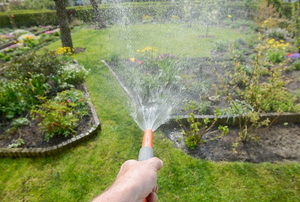 A good soaker hose will slowly water your lawn and flower and vegetable gardens without wasting resources. 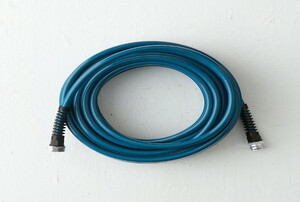 A garden hose is a must have exterior tool for both the occasional gardener and the avid landscaper.